Are you looking for driving lessons? 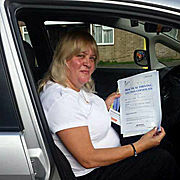 Live in the Welwyn Garden City area then look no further then Bell Driving School. 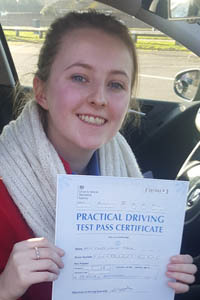 We have been providing driving lessons for over 30 years; we have local instructors who cover this area who can help you pass your driving test, are instructors have extensive knowledge of the local test centres. Once you have a provisional driving licence, you are all ready to go. 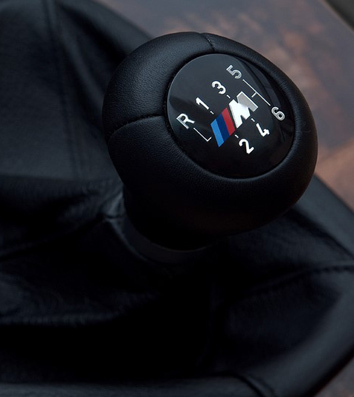 Now you just need to choose between manual lessons or automatic lessons. Driving Lessons are available weekly or intensive for those who want to pass quicker. Our pass rate is almost double the national average which means you are almost twice as likely to pass with us. Chloe Passing 1st time with our Automatic Instructor Steve who covers Welwyn Garden City. After Chloe's first Driving Instructor turned out to be unreliable, Chloe found Bell Driving School online she chose us after reading these reviews. 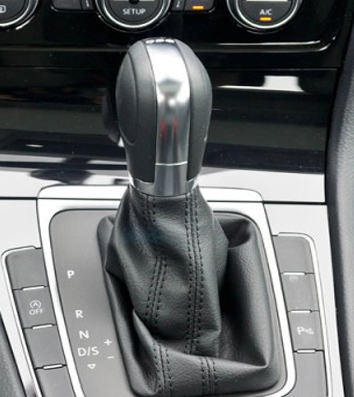 She said "I had a bad experience with other companies but Steve was great and made driving easier and relaxing". Wendy who has all ready got her own car said "I will be recommending my family and friends to Sal he is very a Patient and Helpful Driving Instructor. Alex said"Learning has been great! After a long period away from learning Tina eased my nerves from the beginning. 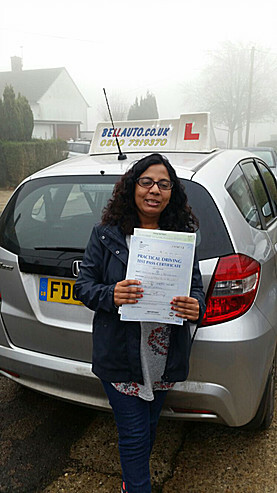 She has a relaxed style of teaching which allowed me to progress as a driver. Everything Tina taught me I was able to apply in my test successfully which is a testament to her teaching.... couldn't recommended Tina more!" Tracy said "my Instructor was polite, explains everything perfectly and it's never a problem if you don't get it first time, he will repeat as many times as you need, he is a very nice man thank you, the service is perfect".